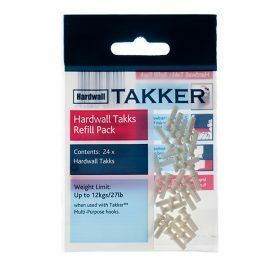 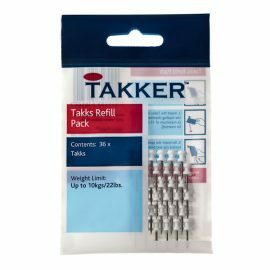 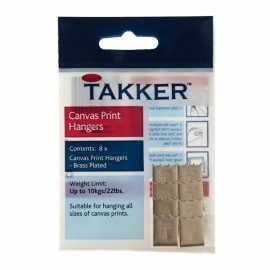 Takker products make picture hanging easier and give customers the confidence to hang pictures and much more without unnecessary damage to wall surfaces. 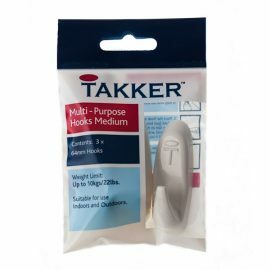 Takker has universal appeal across 30-65 year age group. 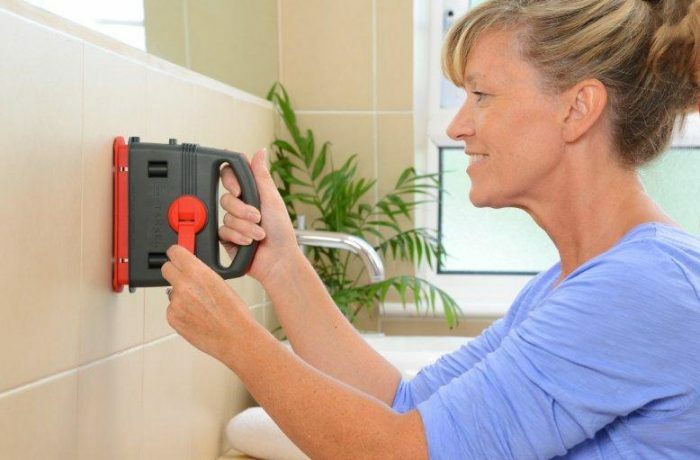 It's an easy to use tool for young and old. 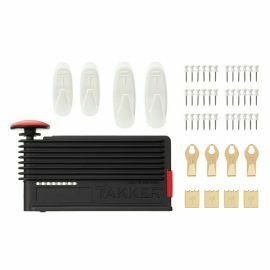 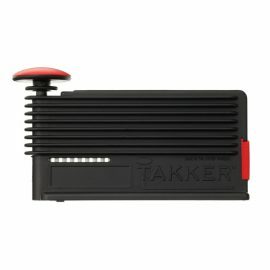 Takker is used by both novice and experienced DIY person. 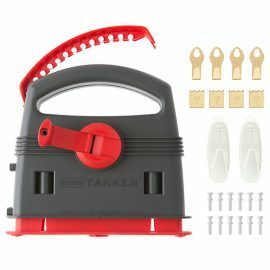 It is a new innovative DIY tool. 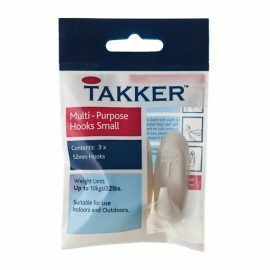 Takker is based and manufactured in Northern Ireland and was originally launched on Dragon's Den in December 2009 securing investment. 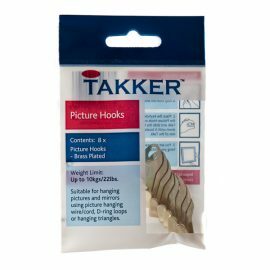 In 2010 the accessories were developed to incorporate hooks, picture hooks, canvas print hangers and in December 2013 the Hardwall Takker launched.